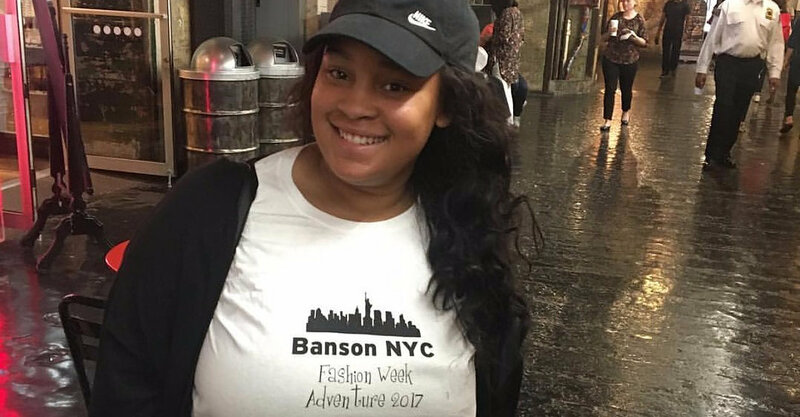 Banson NYC is excited to offer 2 NYC Fashion Summer Camps for high school students in 2019. They are designed for teens entering 9th through 12th grades. Each week-long session will teach the students the fundamentals of the fashion industry by providing an insider's perspective. The students will stay at the LIM College Residence Hall on the Upper East Side. Each morning the group will be picked up at the dorm by a Banson NYC representative. From there we will depart for our visits, seminars and activities of the day. Each evening will have group activities planned. There will be a 1:5 - 1:8 adult:student ratio throughout the day-camp hours. All of the supervisors will be at least 21 and fully knowledgeable about NYC and the transit system. Enrollment is limited to 20 campers per session. We accept applications on a first come, first served basis. 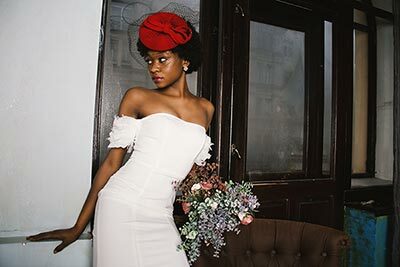 The program will be 5-days long with at least two of those days devoted to bridal runway shows and all that goes into the execution of these spectacular events. Students will stay in a deluxe hotel in midtown with their friends/relatives or they will be matched up with other participants of the program. Our program begins at noon on Thursday, April 11th and ends on Monday, April 15th at 2:00 pm. We accept applications on a first come, first served basis with a maximum of 20 participants. Please complete the NYC Bridal Week Application or simply contact Banson NYC at (917) 328-1469 or hollandg@bansonnyc.org for more information. Have you ever dreamt of seeing real live runway fashion shows in NYC? Have you considered a career in styling or public relations? Would you love to go shopping in one of NYC's hottest neighborhoods in Brooklyn? If you answered "yes" to any of these questions then you will be happy to know that Banson NYC is excited to offer a Fashion Week Adventure during Spring 2020 fashion week in September. It is designed to give high school and college students a chance to experience fashion week in NYC by themselves, with their friends or with a relative (parents, grandmothers and aunts are welcome!) The program will be 5-days long with at least two of those days being focused on fashion shows and all that goes into the execution of these fabulous events. Students will stay in a deluxe hotel in midtown with their friends/relatives or they will be matched up with other participants of the program. 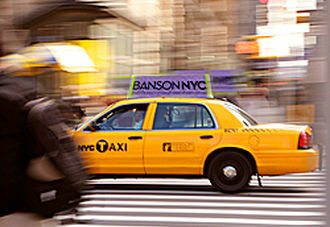 We offer customized Banson NYC tours of the fashion industry for individual schools or groups. For more information please click the link below, fill out the group inquiry form and we will get back to you. Who might you meet on a Banson NYC trip?